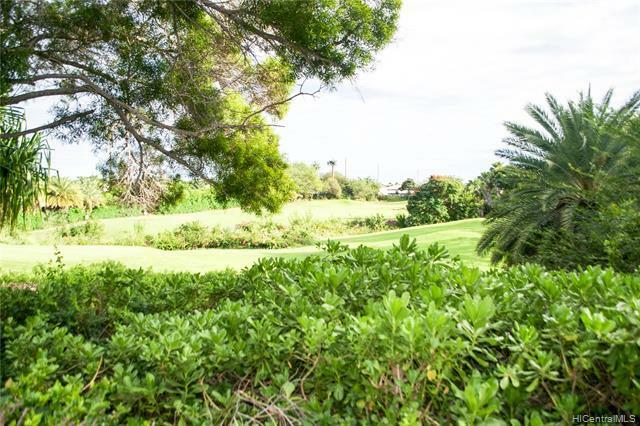 Here is your chance to own a beautiful golf course frontage condo in the gated Arbors Community. This unit boasts no neighbors above or below you, and has a fenced yard. This one of s few units that you are able to enter your home through the garage. 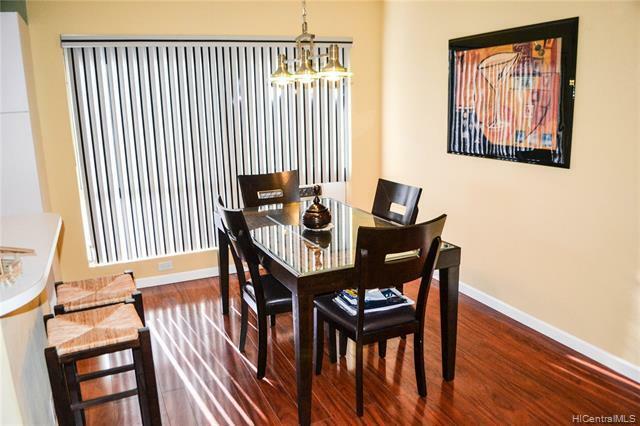 Enjoy high ceilings, a spacious living area, beautiful wood laminate flooring, and a large master bedroom. 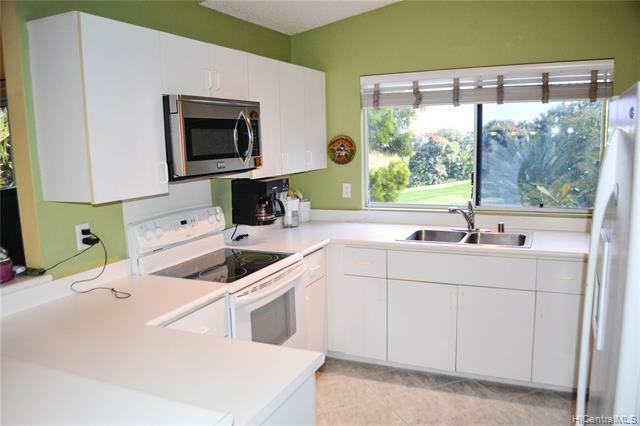 Relax and enjoy your mornings or afternoons on your large lanai, overlooking the Coral Creek Golf Course. 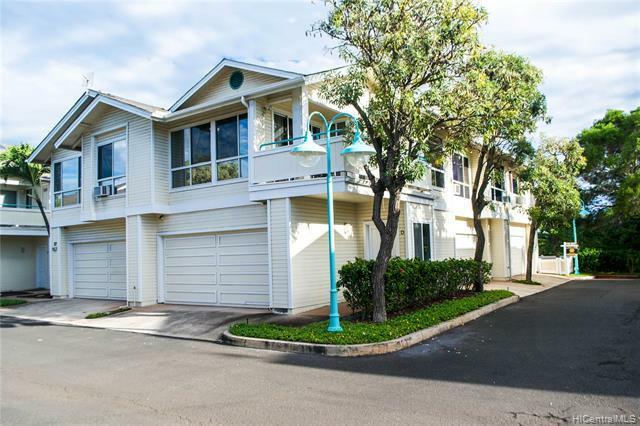 Listings provided courtesy of Hawaii Military Realty, Inc..